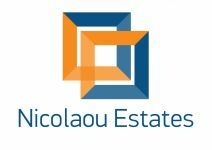 A unique opportunity to acquire a corner plot in Limassol city center, 50 meters north of Makarios Avenue. The plot is in a highly sought after area by professionals for accommodation. Given the size of the land and the density , a developer could erect a 3 story apartment block 625 sq meters internal areas plus 125 sq meters covered balconies. A proposed configuration is eight of two bedroom apartments. If they are fully furnished could be rent for €1200 per month, giving a potential income of 86,000 euros per year. In the plot at the moment there is an old house, approximately 40 years old. 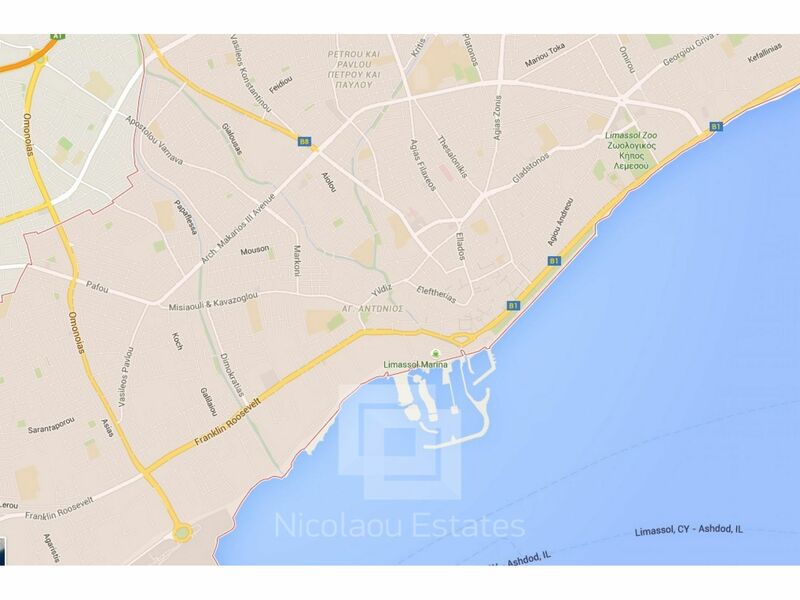 This land / plot in Petrou & Pavlou, Limassol is being offered sold at EUR 580.000.